Are we searching for YOU in the greater Sherman Oaks, CA / Bel Air, CA / Los Angeles area? We’re searching for a Stork Lady Partner in the greater Sherman Oaks, CA and Bel Air, CA area / Los Angeles! 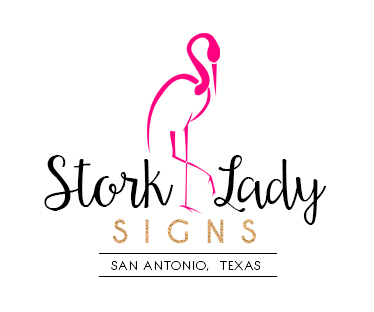 Stork Sign Rentals ~ Los Angeles, Sherman Oaks, CA – Bel Air, CA – San Fernando Valley, CA – Are you looking to make extra money? We’re looking for a partner in the greater Bel Air / Sherman Oaks, CA area! !